The cool weather this year has Florida strawberry growers’ spirits high for this season. 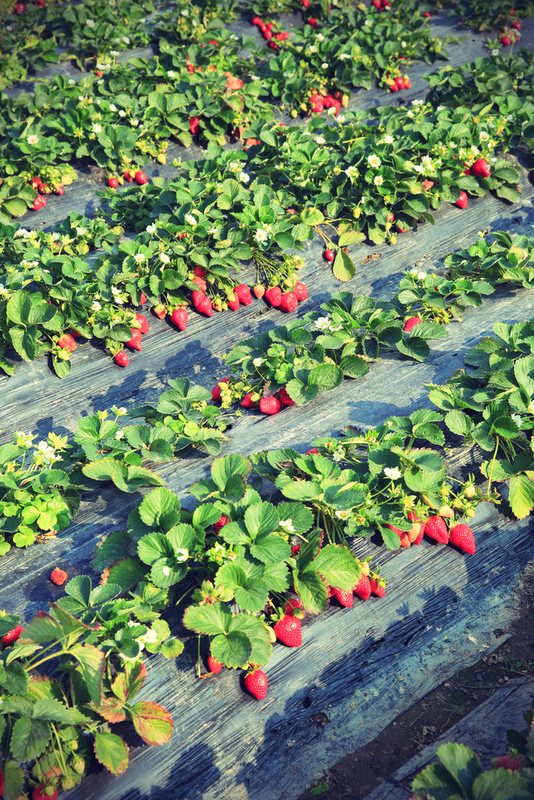 Kenneth Parker, president of the Florida Strawberry Growers Association, said there is a tremendous amount of hopeful optimism for this season. Parker explained that the extended heat wave that occurred last year interrupted the plants’ ability to produce strawberries. This year, the weather pattern seems to be ideal for strawberries. “The strawberries are setting up to have a great season,” said Parker. This should be a very predictable, normal season in regards to how the plant is going to respond to the weather, which is good news, according to Parker. “We are looking for a great-quality fruit, and the fruit I’ve already tasted has been sweet as sugar,” said Parker. Parker stated that there is some harvesting underway now and that the volume is light, but it’s also early in the season. 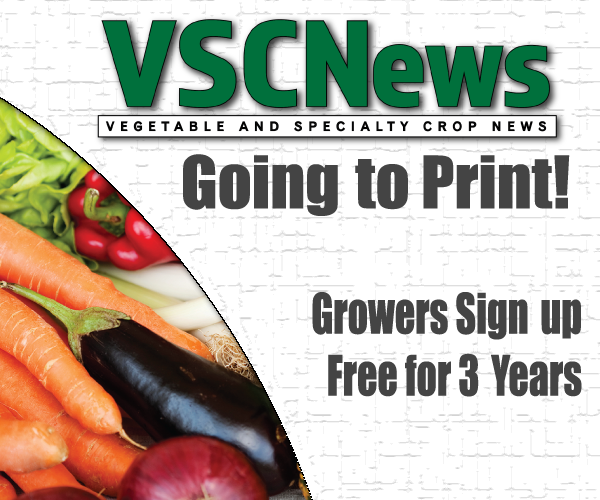 “Some of the early plants are starting to pick, and the price is a very fair price,” he said.